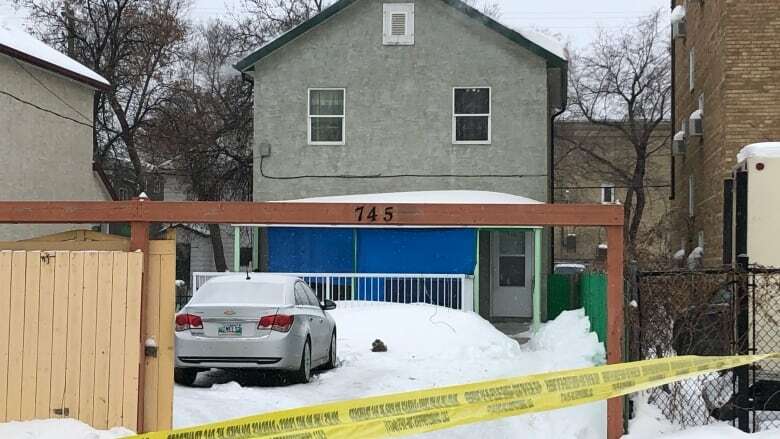 Winnipeg police officers have fired their guns during confrontations with suspects four times so far this year, and it’s only the beginning of March. 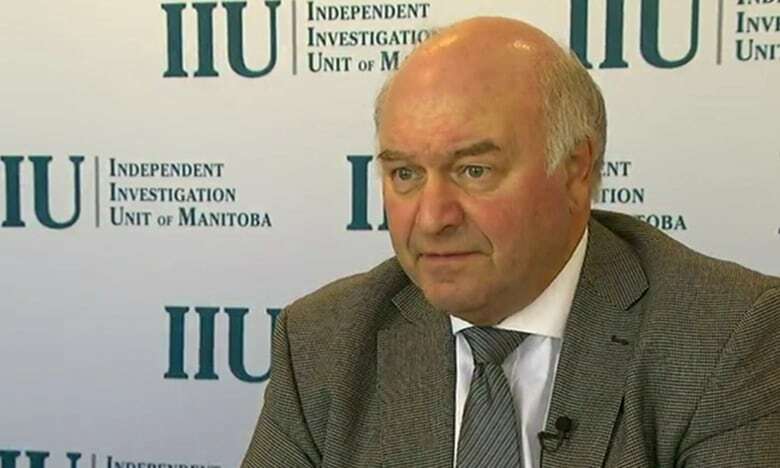 The IIU said it will be looking into whether other shootings play a role in how officers react to situations. "Whenever an officer involved shooting occurs… there's always a ripple down effect within the service itself," he said. "Officers take these situations extremely seriously." "There's a lot of concerns over the psychological impact anytime an officer is called upon to use lethal force, one can only imagine that that's magnified when you have four occurring in such a short period of time." The union that represents Winnipeg police officers said the increase in officer-involved shootings has taken a toll on its members, as well as the community. 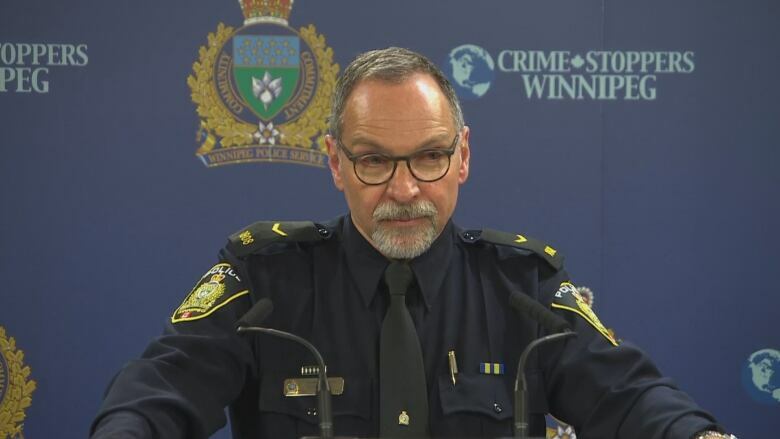 "Some members are tremendously shook because it's a flash thing and a lot of times you don't see it coming," said George Van Mackelbergh, vice-president of the Winnipeg Police Association. "It's a spontaneous attack on them and they have to defend themselves." 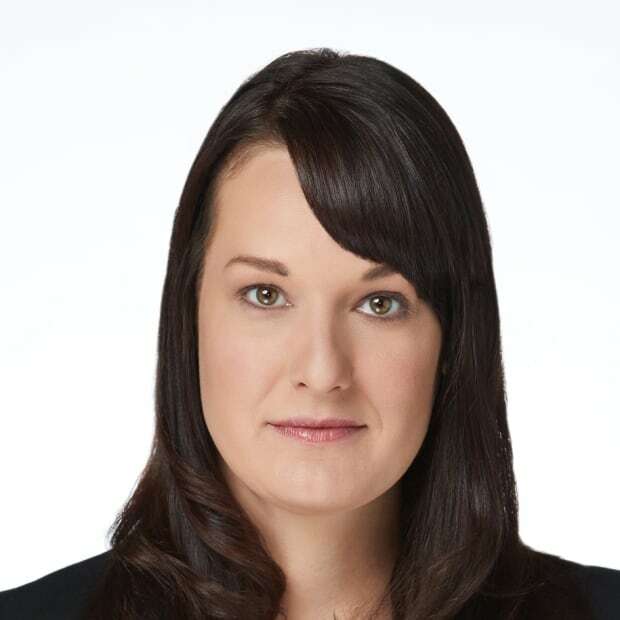 Legislation surrounding police shootings prevents officers from discussing details of the incidents publicly, but Van Mackelbergh said there is a protocol in place when an officer uses deadly force, to help them deal with what can be a very traumatic time. "The protocol is designed to put our officers in the best place to give the most clear, concise, and detailed evidence they can because there's a number of physiological things that are happening in their body because of this," he said. "All of our people will process this [type of incident] differently." News that a teenage boy was killed Sunday night when a man who broke into the home while he and his grandmother were inside has shaken the entire police force, Const Rob Carver said in a news conference about the incident. When asked about the number of recent police shootings, Carver said it was not the time to talk about numbers. "That's not what we want to talk about this morning, we may talk about that later this week, but we've got a family facing the kind of tragedy that no one ever wants to imagine facing let alone go through," he said. "We've got an entire organization traumatized by this." While details surrounding some of the recent shootings aren't clear, Van Mackelbergh said the challenges officers face on the job are different than what they faced a few decades ago. "The prevalence of the drug culture and some of the drugs that are being used now, whether it's meth or some of the harder drugs out there… this makes for very desperate people, and desperate people do desperate things," said Van Mackelbergh. "And it's terrible, but we're also seeing just the growth of violent crime in the city, it's not just one thing, it's a whole bunch of things playing in together." Van Macklebergh said the increased violence police see on the job has changed the way they respond to incidents. "It's not someone that's fuelled-up on drugs or booze having a bad day that just wants to have fisticuffs with police officers," he said. "We're seeing the edged-weapon culture grow in the city, we're seeing more and more firearms being involved in crime, so the training also has to adapt to that." According to the IIU, there was one WPS shooting in 2018. There were none in 2016 and two in 2015.